This is an my blog showing the progress of my Hawk 289 FIA. It has been a dream since I was a teenager to own an iconic Cobra. The originals are well out of my price range, but an authentic replica is not! 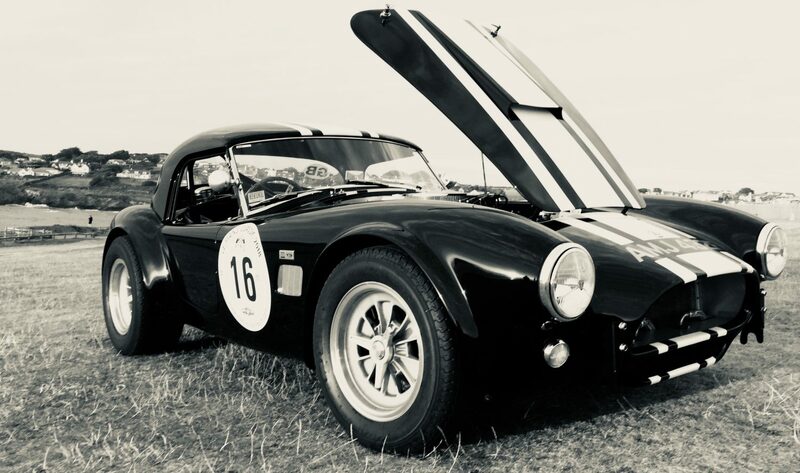 The blog header is a photo of my Exoto Shelby 289 FIA 1963 , it came second in Road America 500 driven by Miles and Holbert! It may still take me 3 or 4 years to complete but not only do I get the car at the end but I have all the fun building it! I hope you find the blog inspiring , maybe you could build one too! Here is the goal as it stands right now, but I do change on colour every other week!